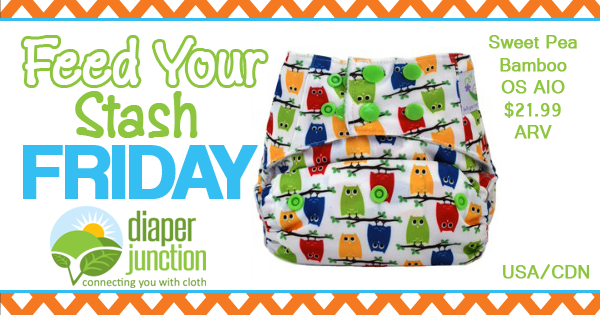 10/30/15 FYSF, #BBFoxFind Cloth Diaper Shell Giveaway! This week's Feed Your Stash Friday Giveaway is a special one! 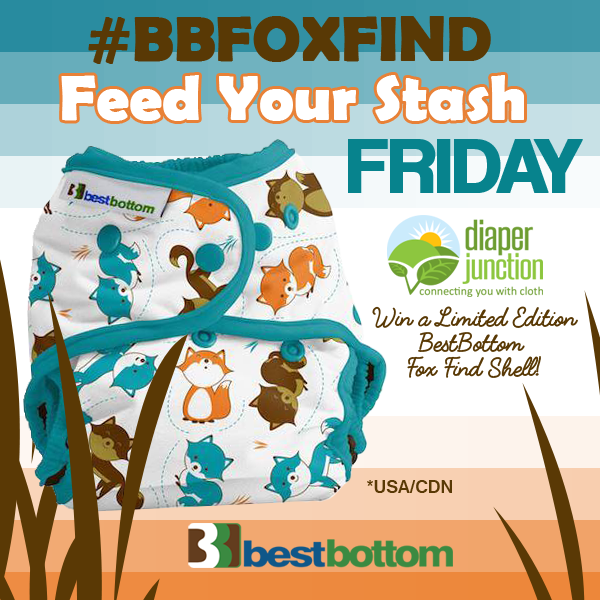 BestBottom diaper is our sponsor and they're providing a Limited Edition Fox Find print diaper shell as the prize. We can't get over how cute this colorful fox print diaper is. Don't you just love it? 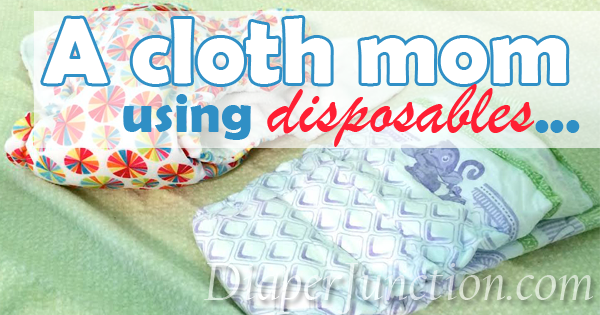 A cloth diapering mom using disposable diapers! Hi, my name is Becca, and I’m about to start using disposable diapers for the “first” time. This week we're changing things up! 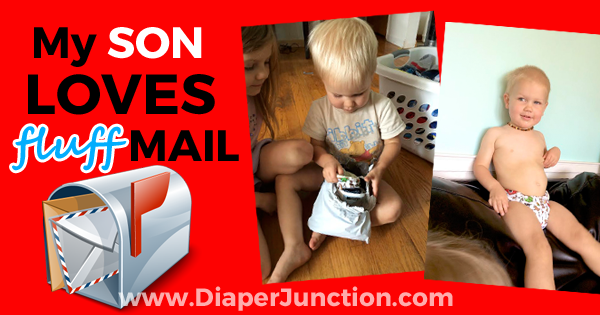 You've got a chance to win a $25 Gift Certificate to DiaperJunction.com. 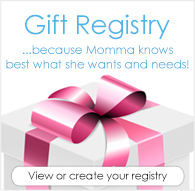 With this gift certificate you'll be able to choose any prize you like. 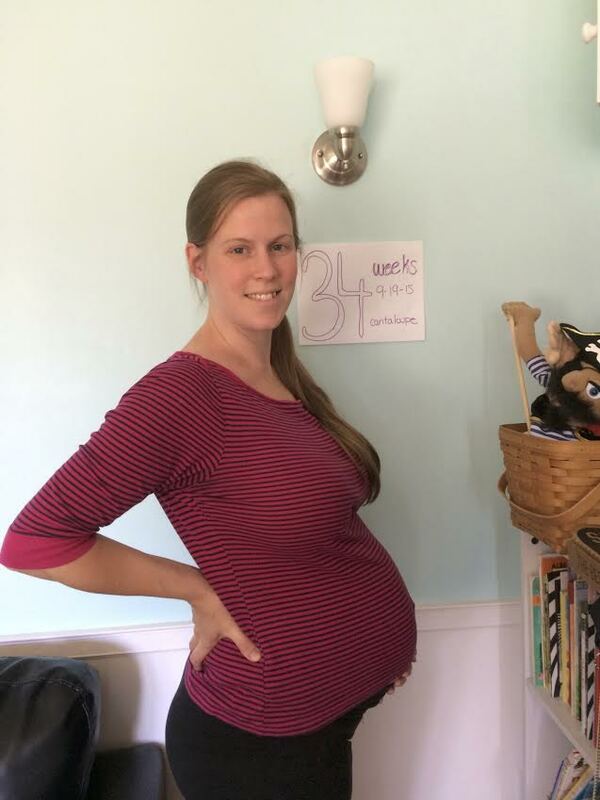 Want to apply the $25 credit toward a Tula Baby Carrier? You got it! 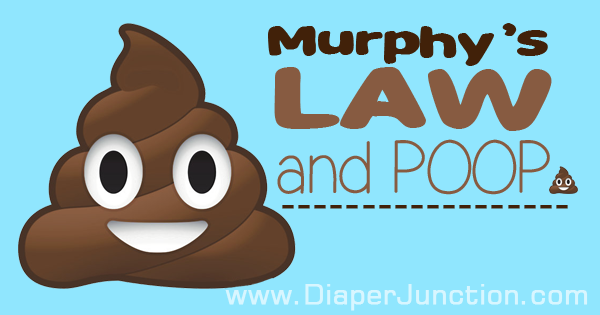 NEW Prints and Products COMING SOON to Diaper Junction! With the ABCKids Expo in it's final day today we couldn't be more excited about the newly revealed products and prints that we can new say are on their way to Diaper Junction. It's hard keeping secrets! Our newest giveaway is ready for your entries! 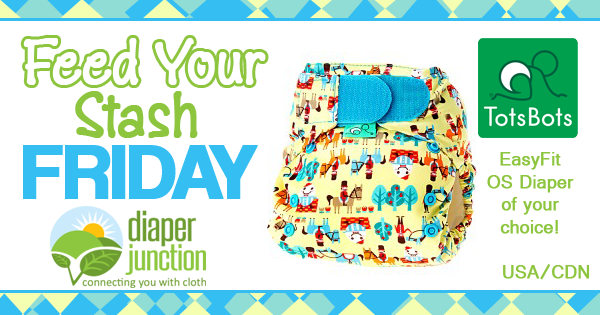 We're featuring a Sweet Pea OS Bamboo AIO Cloth Diaper! 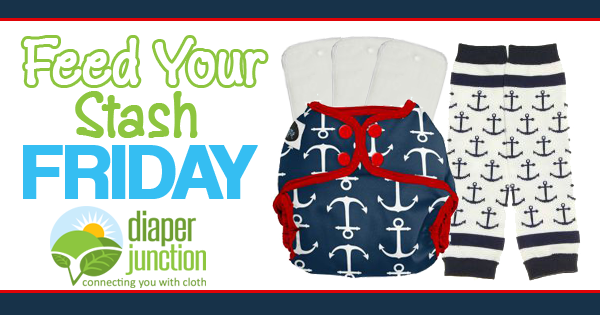 10/9/15 FYSF, Win a TotsBots EasyFit OS Cloth Diaper! This week we're featuring Tots Bots! Tots Bots are the creators of the popular EasyFit AIO, Stretchy Wrap, Teeny Fit and Bamboozle diapers. How to use your baby carrier in cold weather! 10/02/15 FYSF, Win an Imagine Baby Overboard AI2 Bundle! Nautical theme cloth diapers a huge hit this year within the cloth diaper community and we think Imagine Baby has hit a home run with their new Overboard print diapers, covers and baby leg warmers!